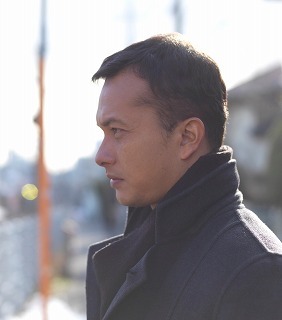 The Japan Foundation Asia Center and the Tokyo International Film Festival (TIFF) announced today that Indonesian actor Nicholas Saputra has been cast to star in all three omnibus episodes being directed by three accomplished Asian filmmakers, Daishi Matsunaga (Japan), Edwin (Indonesia) and Degena Yun (China). 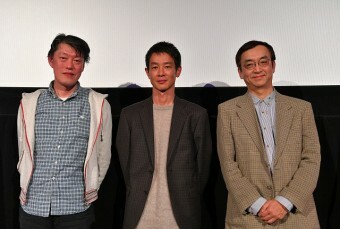 This is the second Asian Three-Fold Mirror co-production project, a collaboration between the Japan Foundation Asia Center and TIFF. Since 2014, the Japan Foundation Asia Center and TIFF have been carrying out exchange programs and cooperative projects with partners in Asian countries and regions, including Japan. The projects will continue until 2020, when the Tokyo Olympics and the Paralympics are to be held. As part of the effort, the Asian Three-Fold Mirror project brings together three talented directors from Japan and other Asian countries to co-create a series of omnibus films with a common theme. The series follows up on Asian Three-Fold Mirror 2016: Reflections, with the second installment featuring directors all new to this project. Production is now under way, to be completed in time for a world premiere at the 31st edition of the Tokyo International Film Festival, to be held from October 25 to November 3, 2018. Other cast members will be announced before then. Nicholas Saputra was born in 1984 in Jakarta, Indonesia. He completed his BA in Architecture at the University of Indonesia. He made his debut as an actor in What’s Up with Love in 2002, which was the biggest box-office success in Indonesia at that time. The film was distributed across Asia and Europe. 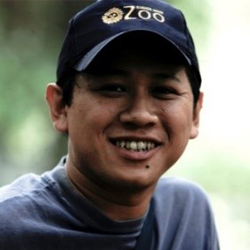 Saputra went on to work with prominent Indonesian directors such as Riri Riza (Gie, Indonesia’s official entry for Best Foreign Language Film at the 78th Academy Awards, 2006) and Edwin (Postcards from the Zoo, Berlinale 2012). He was also the face of Channel V from 2007-2008. In 2017, he co-founded a production company, Tanakhir Films, and is producing a documentary titled Semesta, currently in post-production. I am honored to be part of Asian Three-Fold Mirror 2018. It was such an exciting experience to be able to work not only with various directors, but also getting to know other fellow casts member, film crews and different productions across Asia. Born in 1974, Tokyo. Matsunaga started his career as an actor and then directed music videos and commercials, as well as a television series, Rescue Fire. 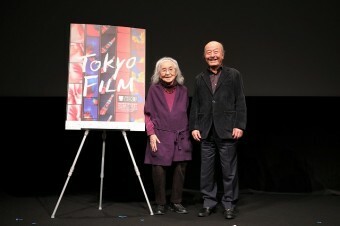 His widely acclaimed documentary, Pyuupiru (11), was featured in numerous international film festivals including Rotterdam, Jeonju and Paris Cinema. His first narrative film, Pieta in the Toilet (15), was a smash hit. 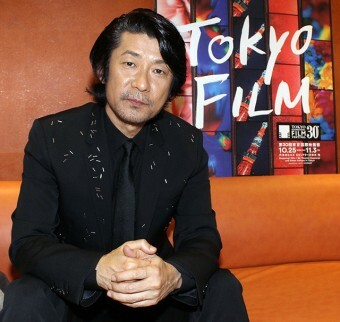 His latest film Ototoki, a documentary about legendary Japanese rock band THE YELLOW MONKEY, was released in November 2017 and screened at the 22nd Busan International Film Festival and the 30th TIFF. Born in Surabaya, Indonesia in 1978, Edwin obtained a diploma in Graphic Design from Petra University and studied film at the Jakarta Institute of Arts, where he liberated his passion for filmmaking, utilizing spontaneous, flexible and fun approaches. His first feature Blind Pig Who Wants to Fly (08) received the FIPRESCI Prize at the International Film Festival Rotterdam 2009 and his short film Kara, The Daughter of A Tree (05) was the first Indonesian film to be shown at the Director’s Fortnight in Cannes 2005. 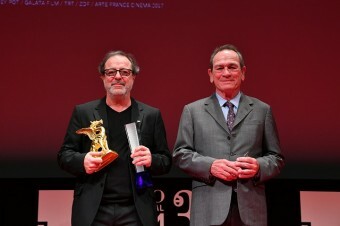 His latest film Postcards From The Zoo (12) was nominated for Golden Bear at the 2012 Berlinale. 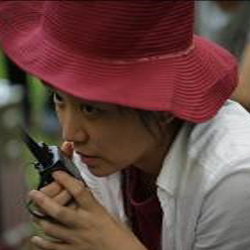 Born in Inner Mongolia in 1984, Degena Yun graduated from the University of London and earned a MA in Film Directing from Beijing Film Academy. She made her feature debut with Latitude 52 (12), which was nominated at the Montreal World Film Festival. Her second feature, A Simple Goodbye (15), won the Spirit of Asia Award from the Japan Foundation Asia Center at the 28th TIFF as well as Torino, Xining and Minneapolis. Born in 1943, Iseki started his film career at Nippon Herald while an undergraduate of Waseda University. After participating in Nagisa Oshima’s Merry Christmas, Mr. Lawrence (83) and Akira Kurosawa’s Ran (85), he established Nippon Film Development and Finance in 1991 and produced Naked Lunch (91) , Howards End (92) and others. He has produced numerous international film co-productions including Smoke (95), The Emperor and The Assassin (98), The World‘s Fastest Indian (05) and A Battle of Wits (06). 2001, he established HARK inc. 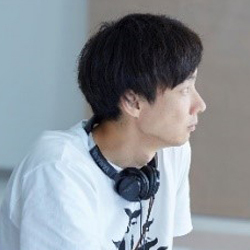 The project brings together three talented directors from Japan and other Asian countries to co-create a series of omnibus films with a common theme. The three directors bring their own perspectives in depicting various characters and their lives in Asia to create a “three-fold mirror” that reflects each country, society, and culture. The aim of this project is to generate discovery, understanding, and empathy among all Asian neighbors, and to explore the many Asian identities and ways of life. The first of the omnibus film series, Asian Three-Fold Mirror 2016: Reflections, reflected on the history and culture of the chosen countries generating new points of light. Under the theme of “Living Together in Asia”, crew and cast joined forces across national borders to depict the lives of characters who journey between Japan and Cambodia, the Philippines and Malaysia. These works aim to help bring together people in Asia. The Japan Foundation is Japan’s principal independent administrative institution dedicated to carrying out cultural exchange initiatives throughout the world. The Asia Center, established in April 2014, is a division within the Foundation that conducts and supports collaborative initiatives with its Asian —primarily ASEAN—counterparts. Through interacting and working together in Japanese-language education, arts and culture, sports, and grassroots and intellectual exchange, the Asia Center aspires to develop the sense of kinship and coexistence as neighboring inhabitants of Asia.